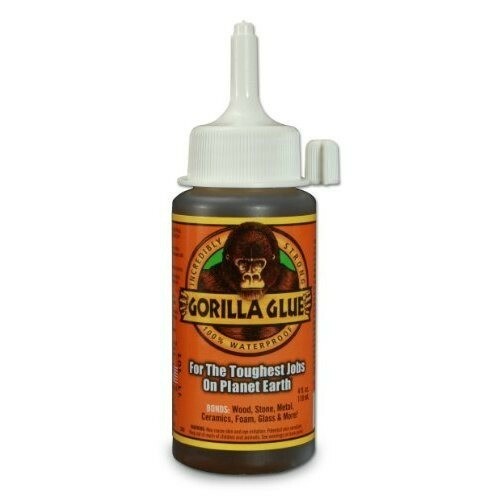 Removing Gorilla Glue, which is prized for its staying power, from fabrics such as microfiber can be difficult. 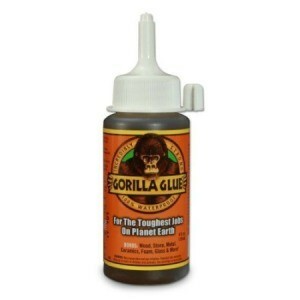 This is a guide about removing Gorilla Glue from microfiber. I have a spot of Gorilla Glue on my new microfiber chair, that my son carelessly left there. It must have been on his hands. It obviously doesn't wash off with soap and water. Does anyone have any suggestions or has anyone else tried to remove an adhesive of any kind. I'm afraid to try anything for fear it will eat through the fabric. Am I stuck with it? It is a spot smaller than a dime, right on the arm. Thanks so much! I'm sorry, I don't have an answer for you. I just wanted to make readers aware of something that I've just read in a woodworking magazine about Gorilla Glue. Dogs love it and often eat (lick) it. The problem is, their bodies cannot break it down and it collects in their stomachs where it hardens. The only solution is for the vets to operate to remove it from their stomachs to save the dog's lives. So, user beware if you have animals near when working on projects. Contact the manufacturer. They can tell you what to use to get it out.